D E S I G N L O V E F E S T » COOL, RIGHT? 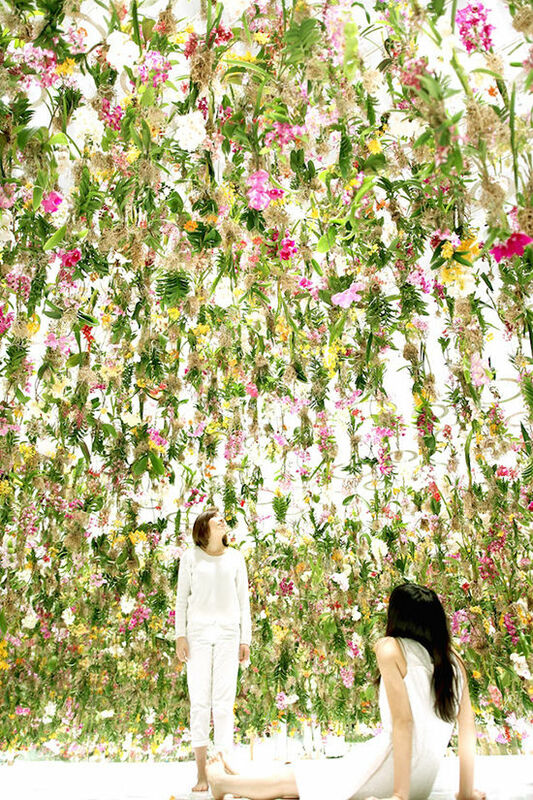 a kinetic flower garden hangs in Tokyo…pretty cool, huh? Visiting this in two weeks! wow, that’s amazing! Would kill to lay under all those flowers! Wow, that place looks right up your alley haha! This is so cool! I’ve heard of gardens like these but have never actually seen what they look like. I’m sure it looks even better in person. This picture is stunning. I can’t stop looking at it!